Enjoy Stunning Digital Audio Clarity! 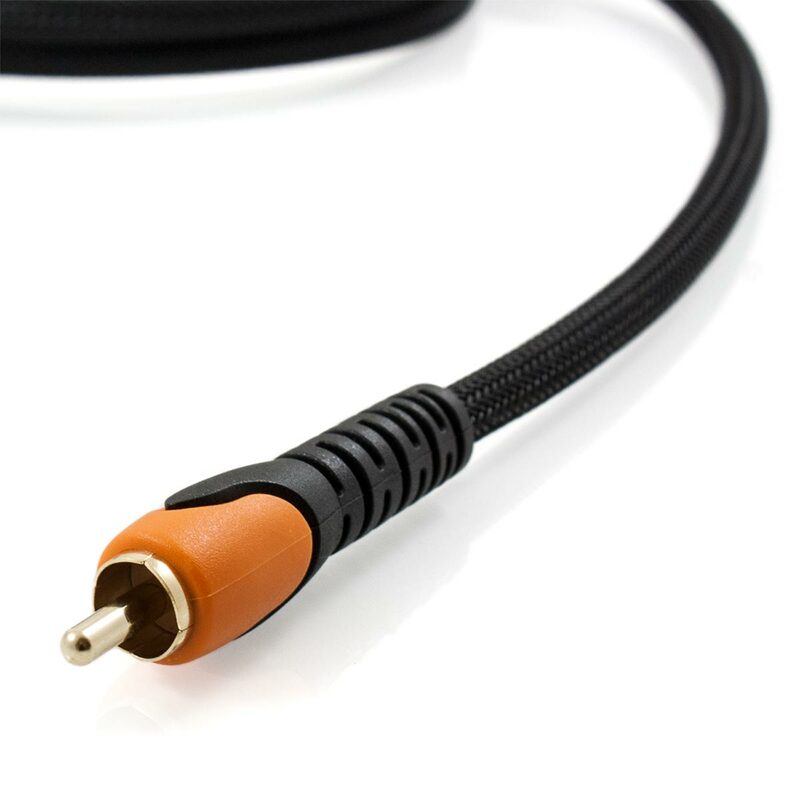 This Space Neptune Series™ Digital Coaxial Cable offers a range of quality features to represent exceptional value. To eliminate and reject electromagnetic interference (EMI) and radio frequency interference (RFI), this cable features dual layer shielding. The nitrogen gas injected dielectric will also ensure that a perfectly balanced impedance is maintained. 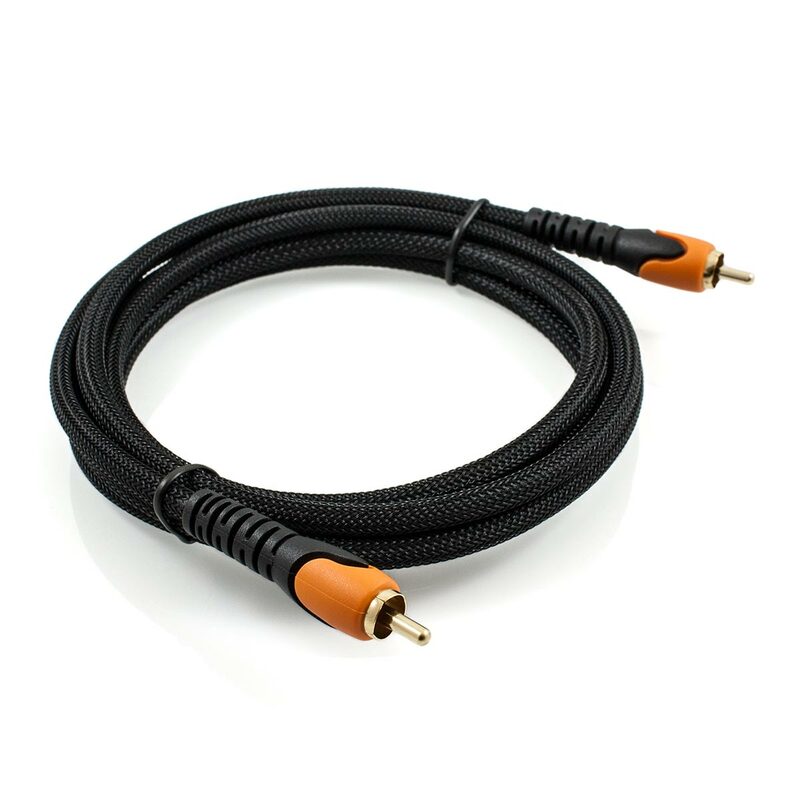 This cable features 24k gold plated connectors to provide a high quality finish which will not corrode over time. These features will provide you with assurance that you can enjoy crystal clear audio for many years to come. 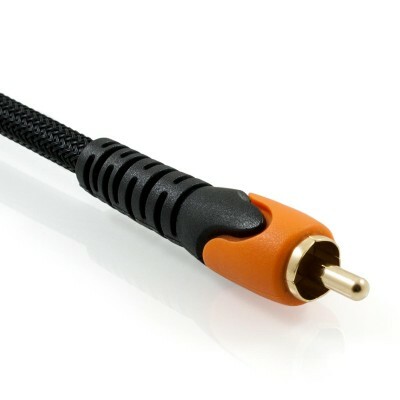 For an extra level of durability, this cable features an outer nylon braid. Besides looking great, this adds another layer of protection to further improve resistance to wear and tear. This also provides a stronger barrier against interference. Supported audio formats include Dolby Digital, DTS and LPCM etc.